Xcorps TV and Maquillage Makeup Academy hosts a PHOTO SHOOT in Balboa Park featuring the Kenneth Barlis spring line of men’s fashions modeled by James Schneider and Andre Montano photographed by Sy Calac in Balboa Park in San Diego. New Trip Hop beats rolling this XCTV lifestyle piece are from hit Johannesburg South African and RIVE promoted artist ROSS JACK performing the song “Fear The Rush” off his recent US debut album ‘Self Medicated’ on the Radikal Records label. 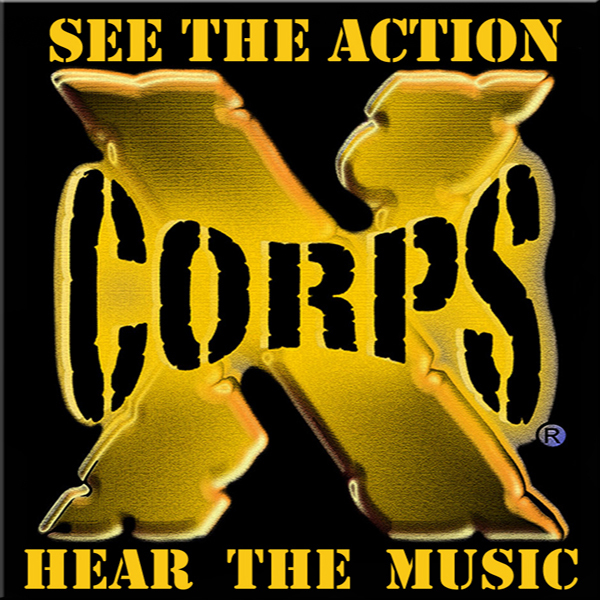 Yes we do cover just about ALL music styles and genres on Xcorps TV! Hosted by Jessica West reporting. New Indy Pop music rolling in this Xcorps Fashion lifestyle piece by RIVE promoted band Carry Illinois doing their song “Electric Charm”. Special Thanks to Mireille Bertrand and Juan Carlos at the Maquillage Makeup Academy San Diego, Sy Calac, Lizeth Lanz, Nare Khachatryan, Tania Lewis, Ariana Velazquez, Andre Montano, J Schneider, Pranali Deshpande, Khay Meneses, and RIVE video promotions New Jersey. Carry Illinois music video animations by Yukai Du. 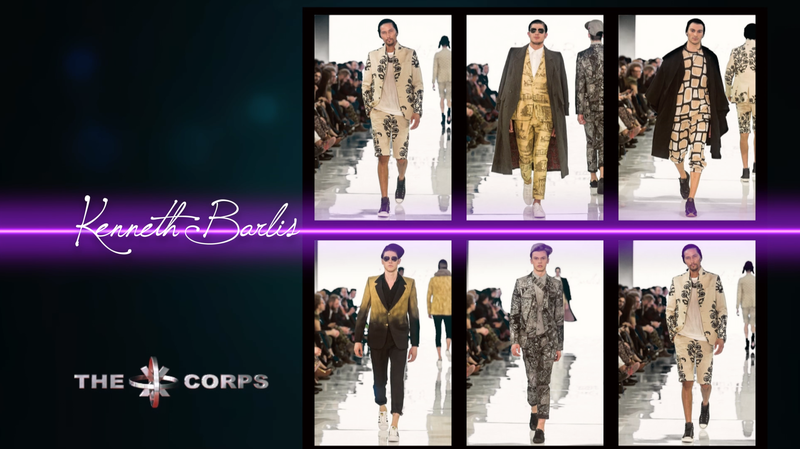 Stay Tuned for additional Fashion Lifestyle video segments to be released by Xcorps TV! A J.S.Edmondson FiLm 5/2017 release.